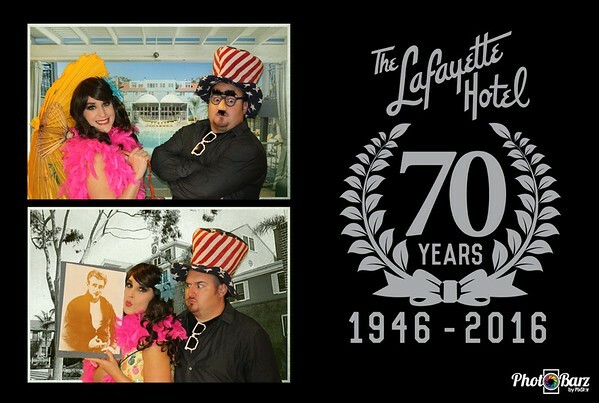 PhotoCatz Fun at the Lafayette 70th Anniversary Celebration in support of the USO. 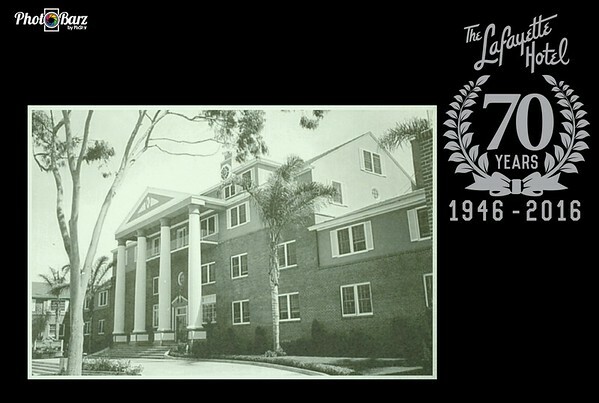 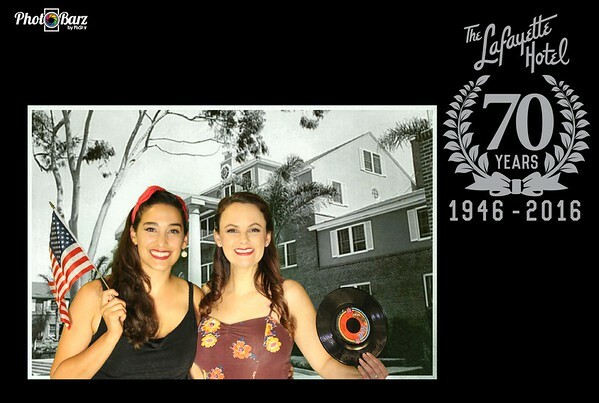 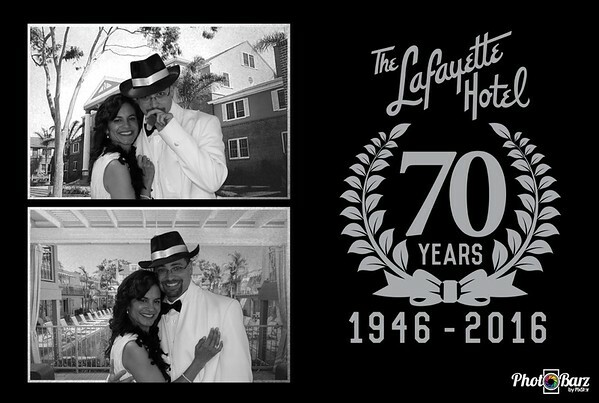 Fabulous night and Fabulous Entertainment in one of San Diego's most nostalgic Hotels. 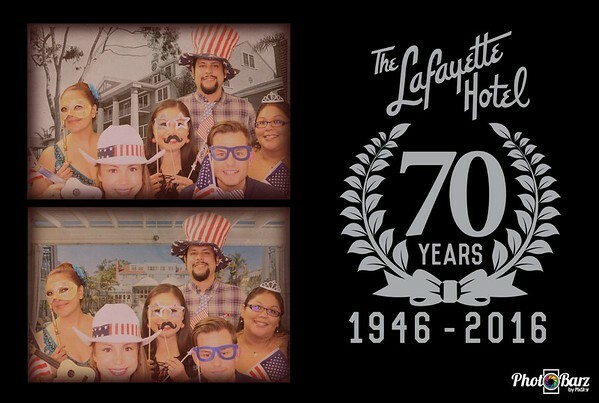 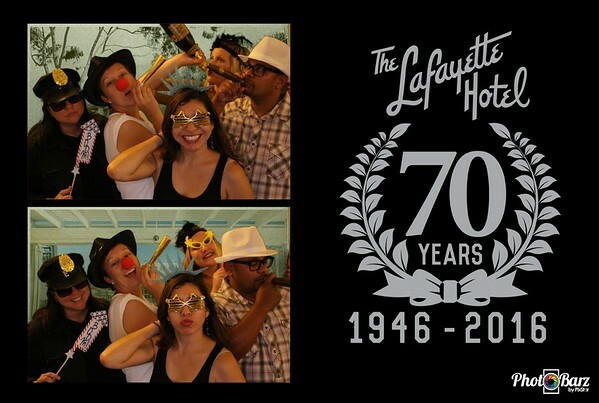 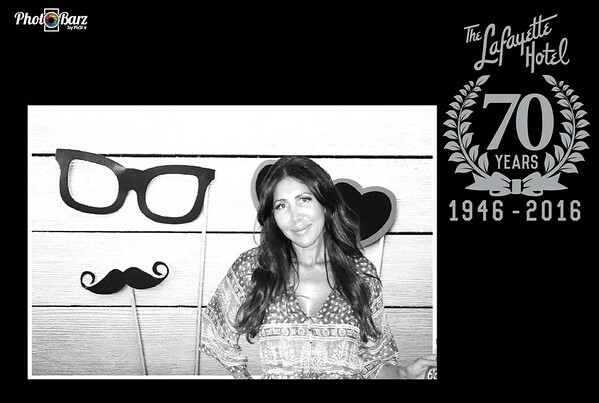 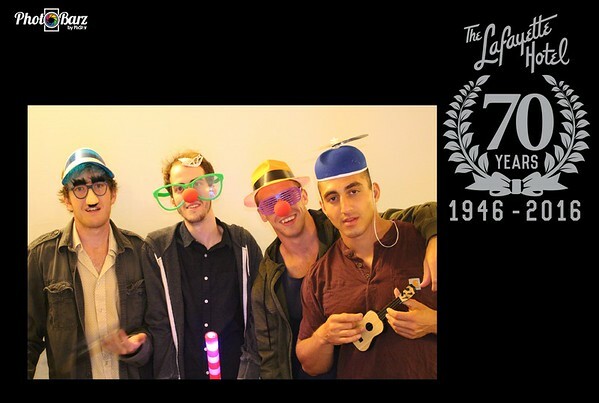 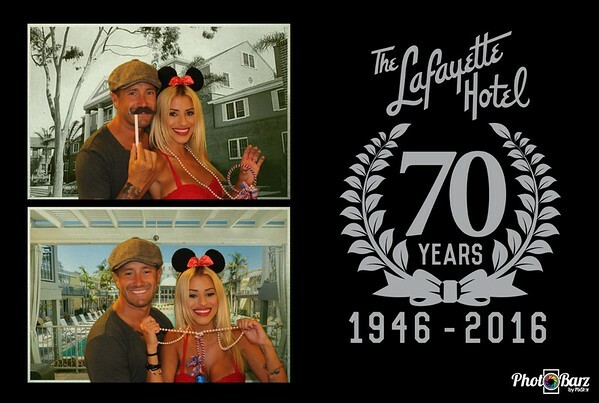 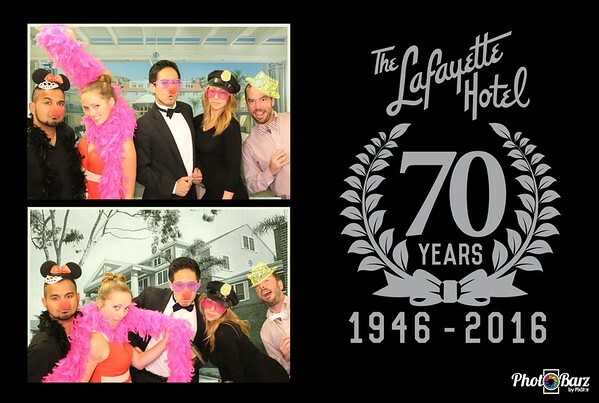 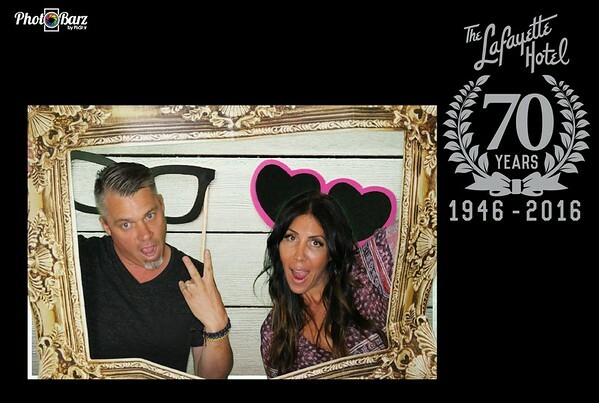 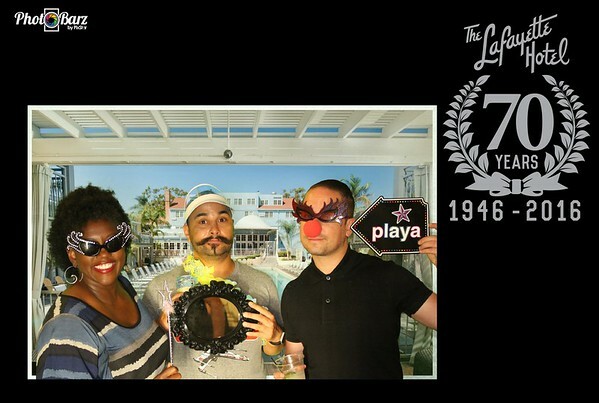 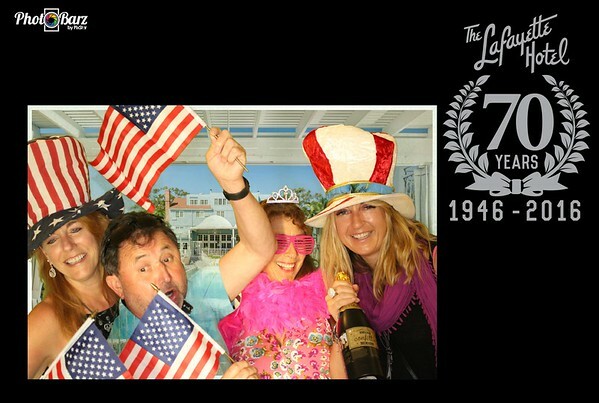 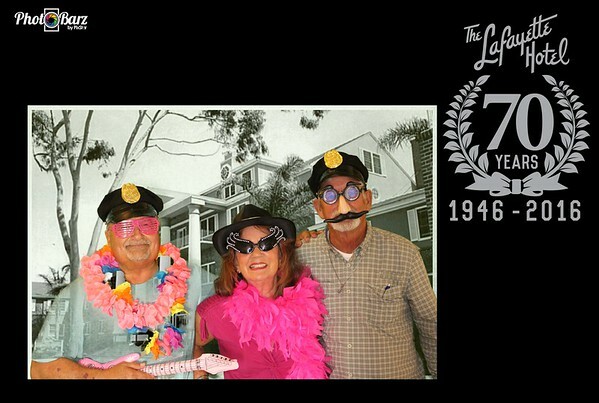 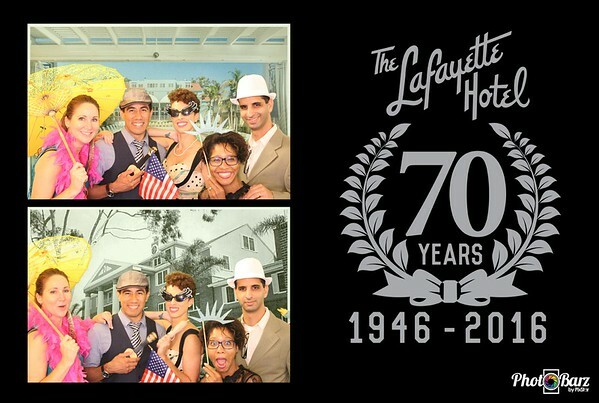 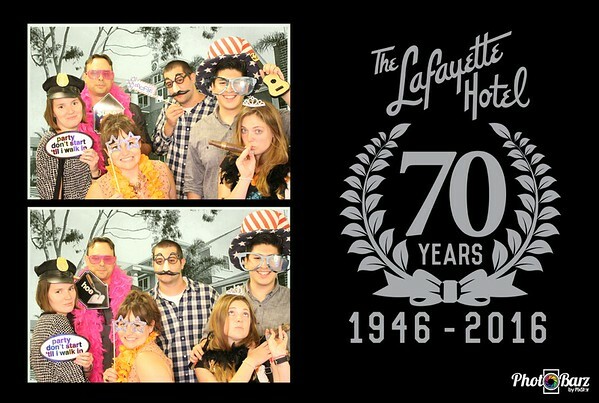 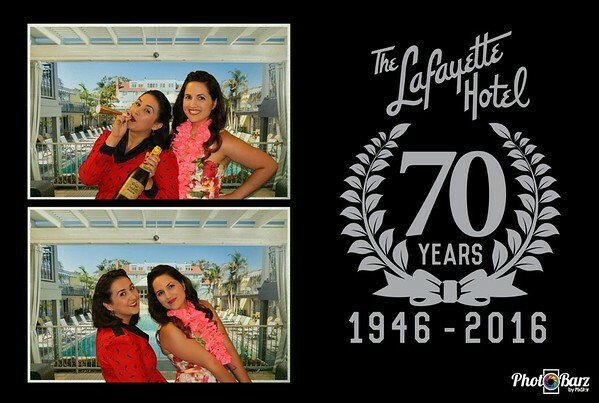 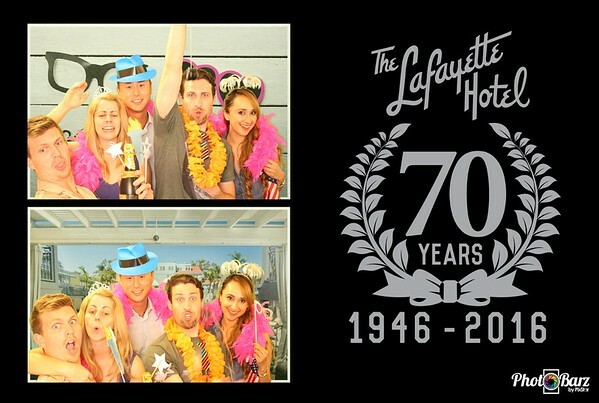 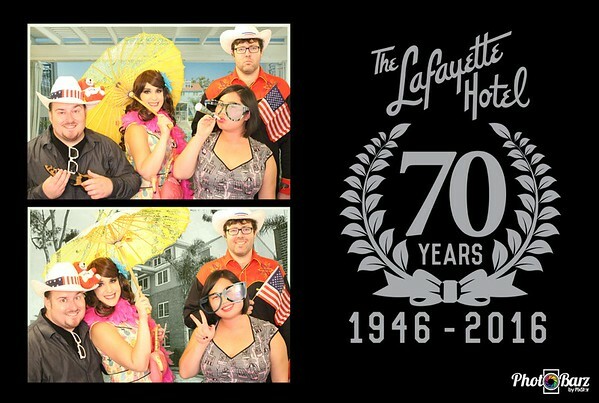 PhotoBarz Fun at the Lafayette 70th Anniversary Celebration in support of the USO. 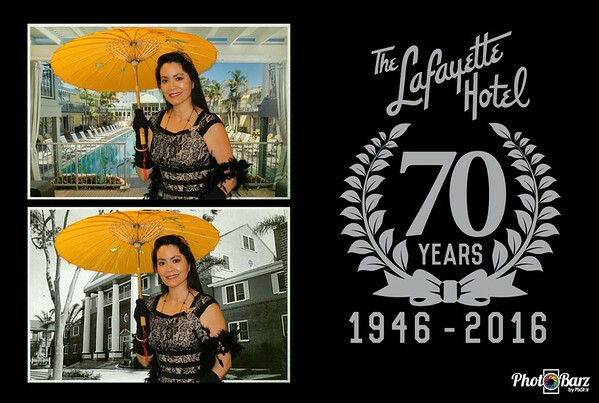 Fabulous night and Fabulous Entertainment in one of San Diego's most nostalgic Hotels.